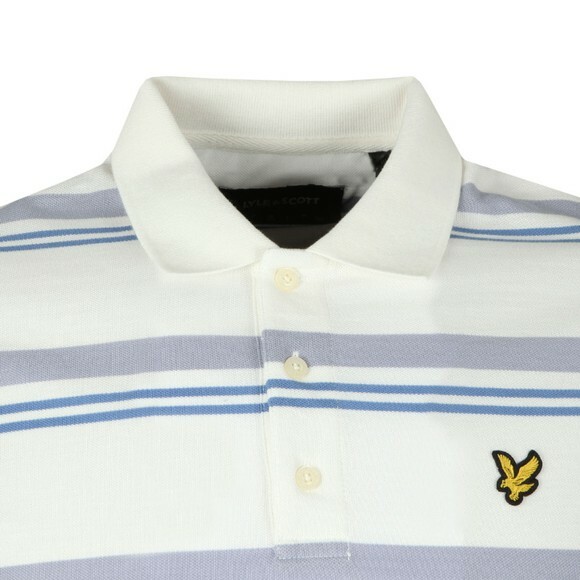 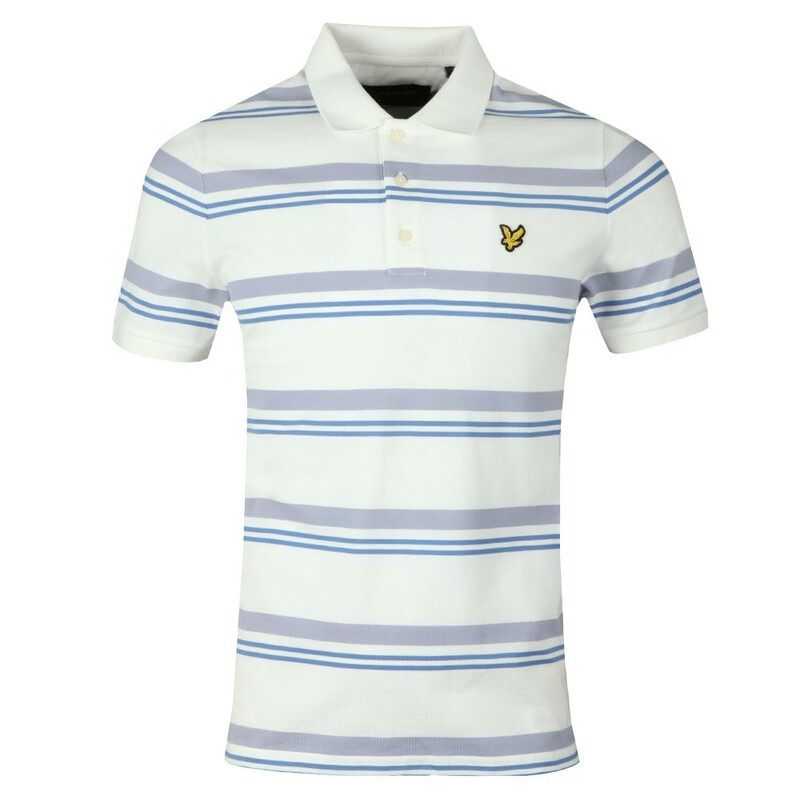 Lyle & Scott Stripe Polo in Snow White. 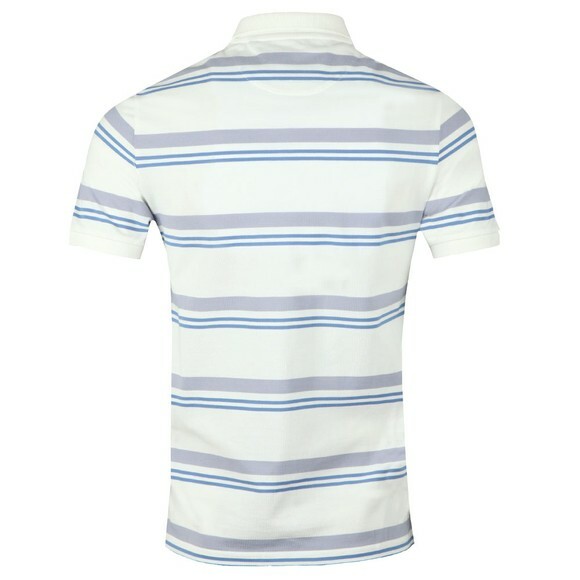 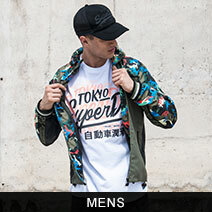 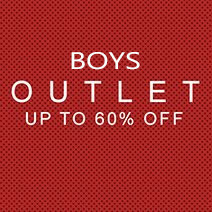 Designed with triple stripe detail and fitted cuffs. Finished with a classic golden eagle logo.